Flip a coin. If heads or tails it does 1000 times the DAMAGE!!!!!! Flip a coin. 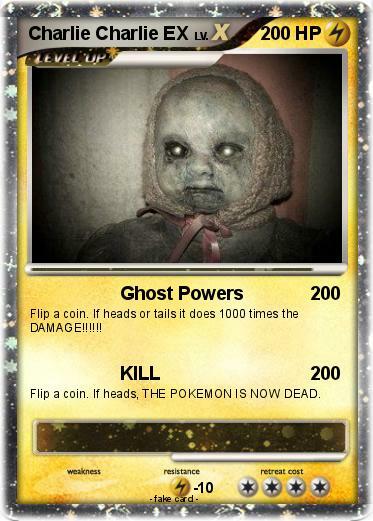 If heads, THE POKEMON IS NOW DEAD.